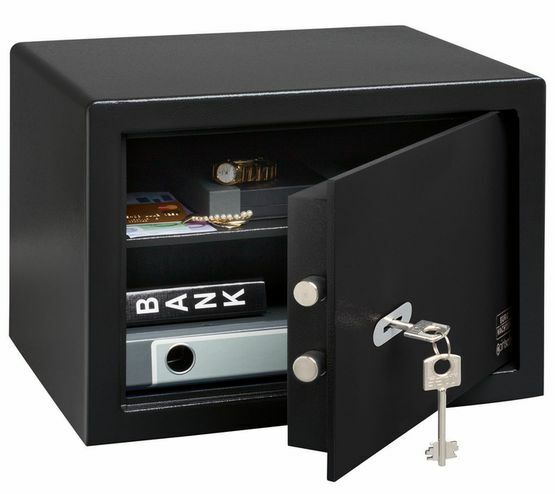 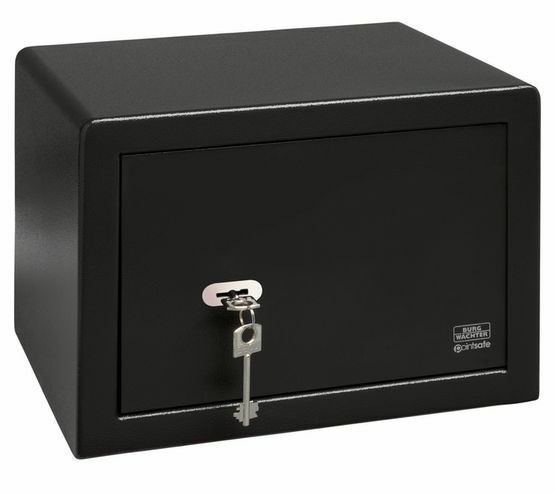 Safes For Home and Business | Lichfield Safe Centre Ltd. 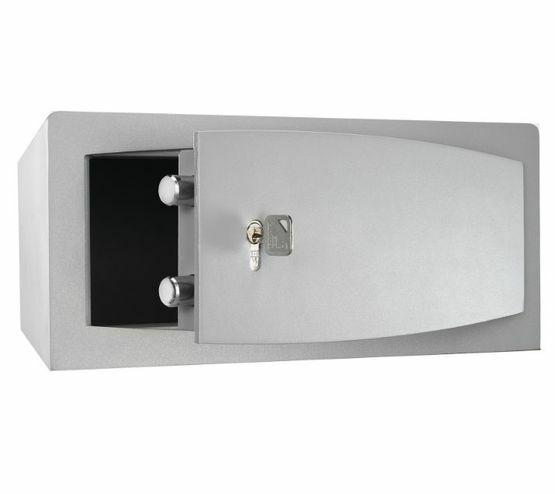 Tailored to your chosen external colour and to your personal internal layout design. 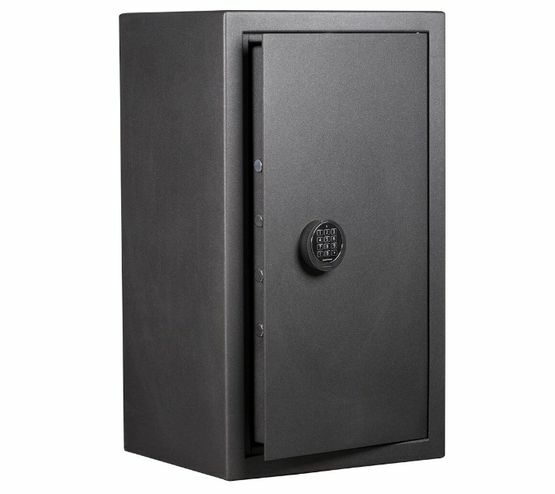 Full Personal Consultation Service to design the Safe which best suits you. 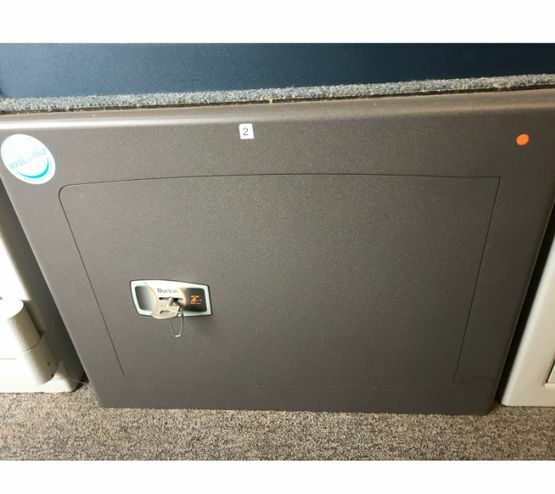 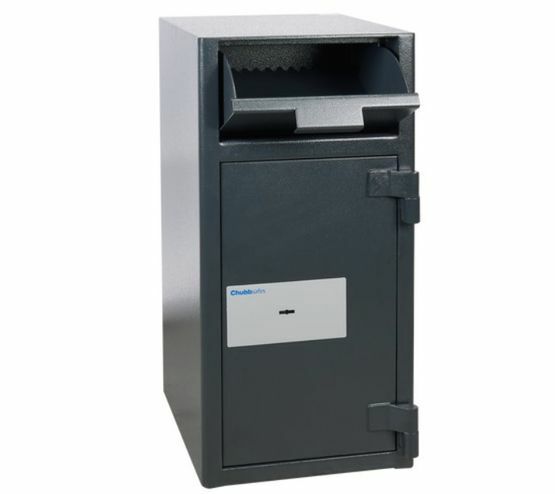 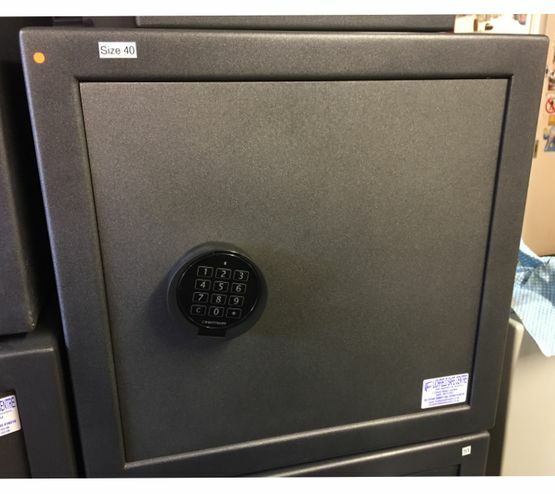 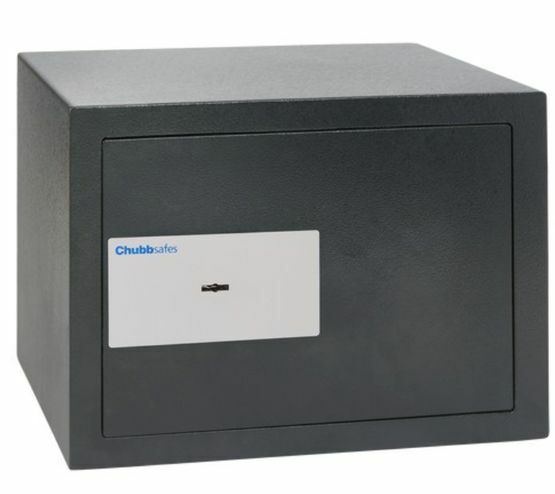 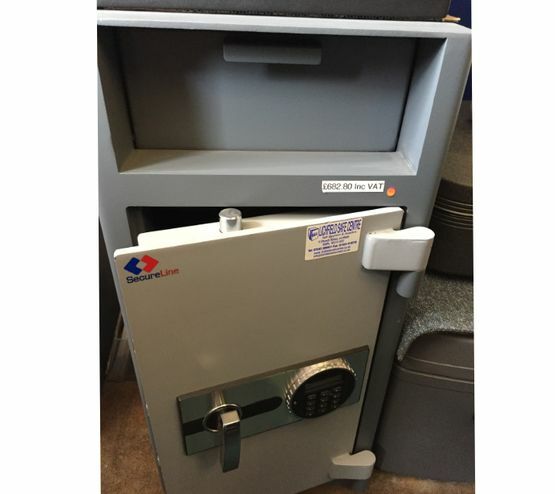 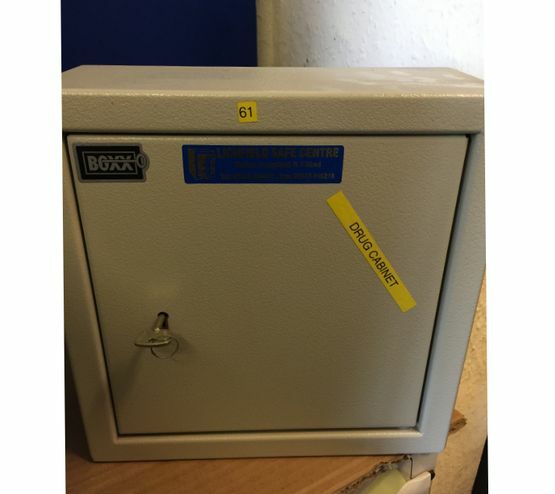 Safes From Lichfield Safe Centre Ltd.
Brattonsound, Britannia Safes, Burg Wächter, Burton Safes, Checkmate Devices Limited, Chubb Safes, Churchill Safes, De Raat Security, Dudley Safes Ltd, Phoenix Safes, and Securikey Safes. 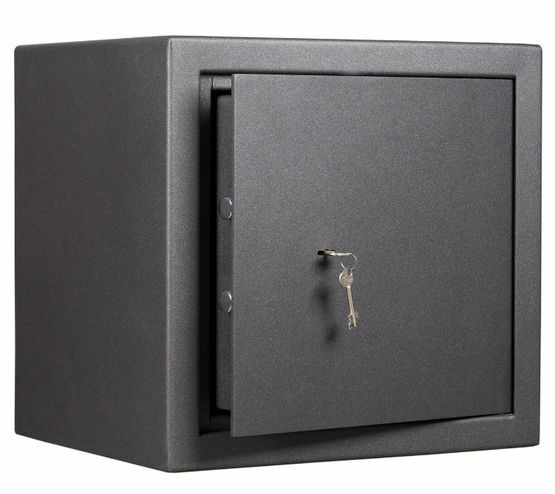 We are also one of the UK's leading suppliers of bespoke luxury safes, panic room installations and safe deposit boxes. 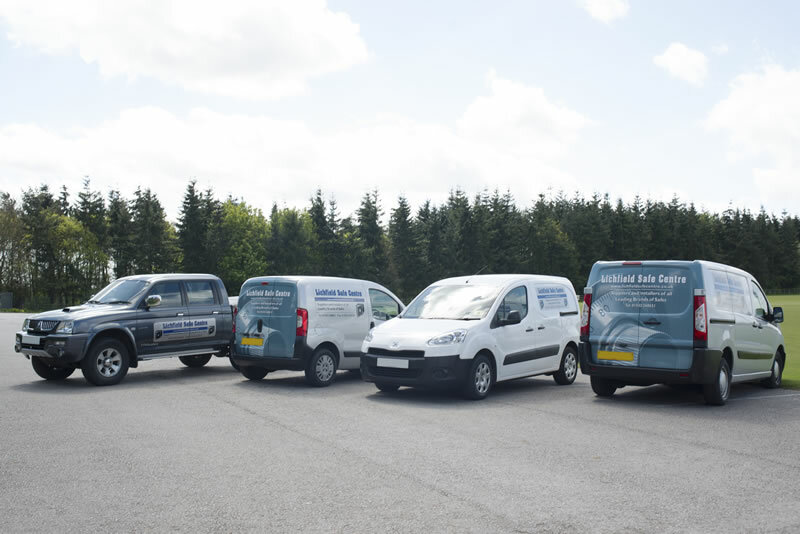 Our in-house team of professional installers can offer safe installation and free delivery on all UK Mainland orders, all at incredible prices. 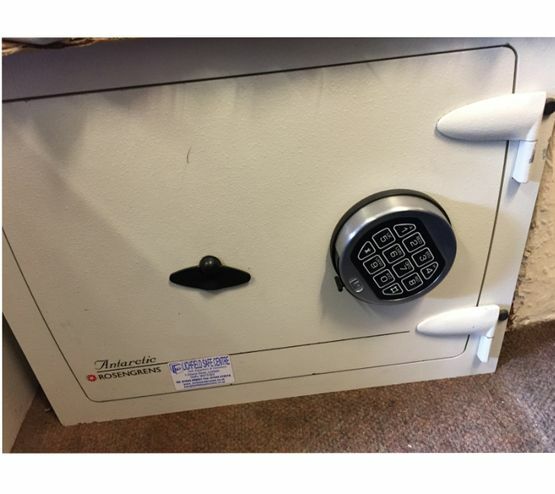 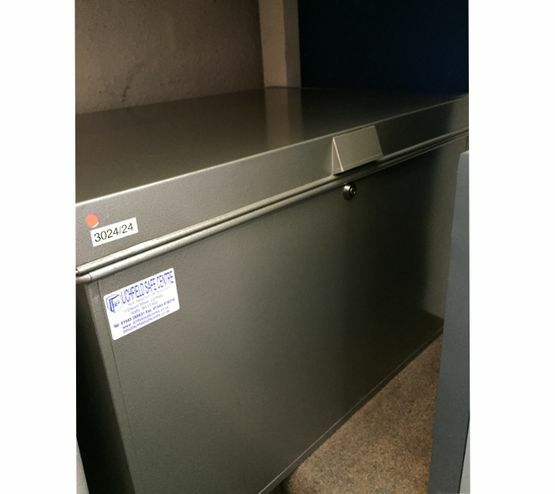 If you are looking for safes of any type visit Lichfield Safe Centre Ltd.'s recently expanded showroom in Lichfield where we display new and reconditioned safes of all types. 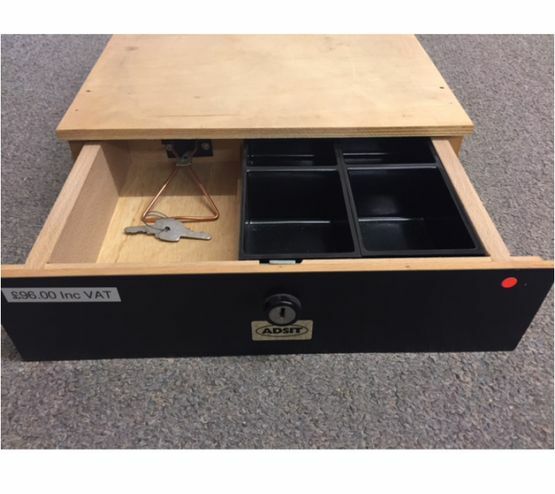 You can order directly from our showroom, online, over the phone or by invoice. 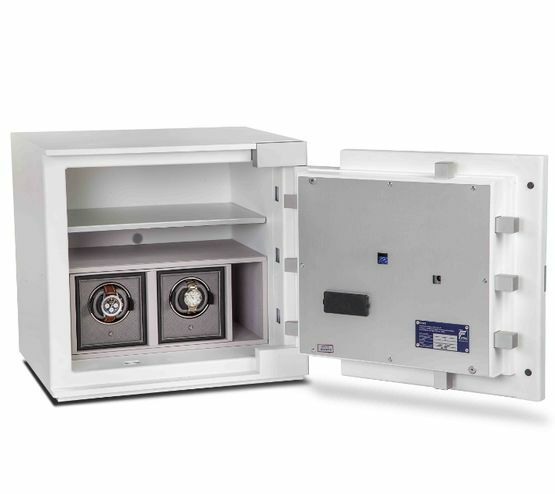 Whichever method you choose, we guarantee that you will receive the highest quality customer service from our sales consultants, who can offer you advice on the best type of safe for your needs. 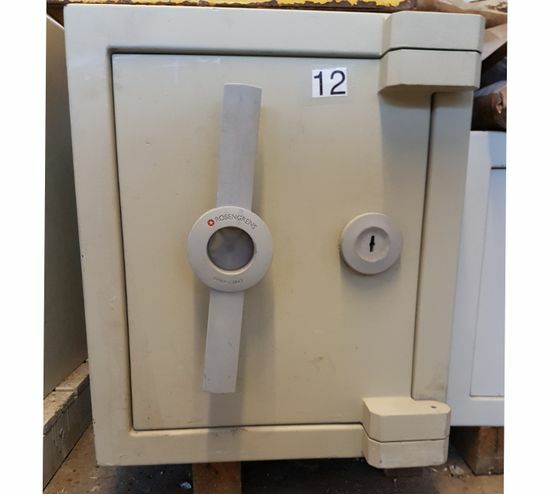 So order online, give us a call at 01543 268631 01543 268631 or pay a visit to our showroom today.